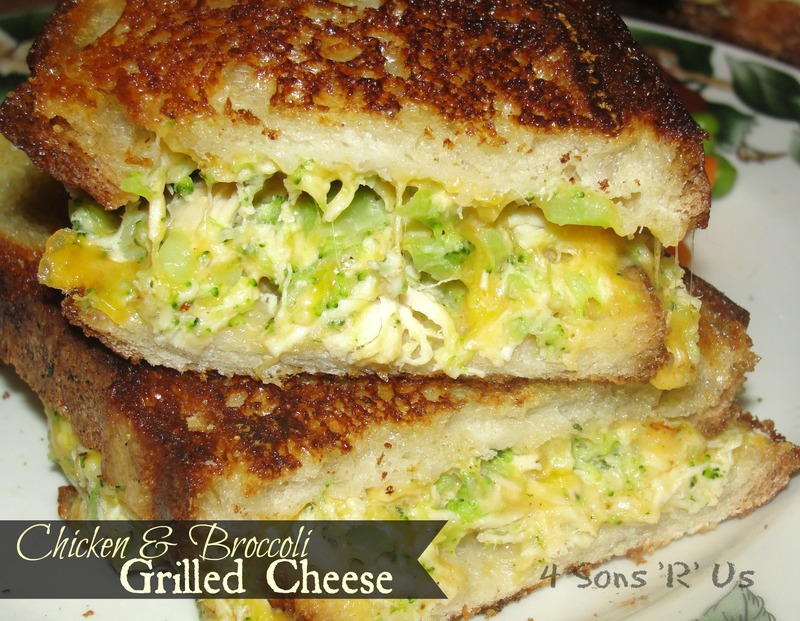 If you’ve never had a mac n cheese grilled cheese sandwich, then you’ve never really lived. 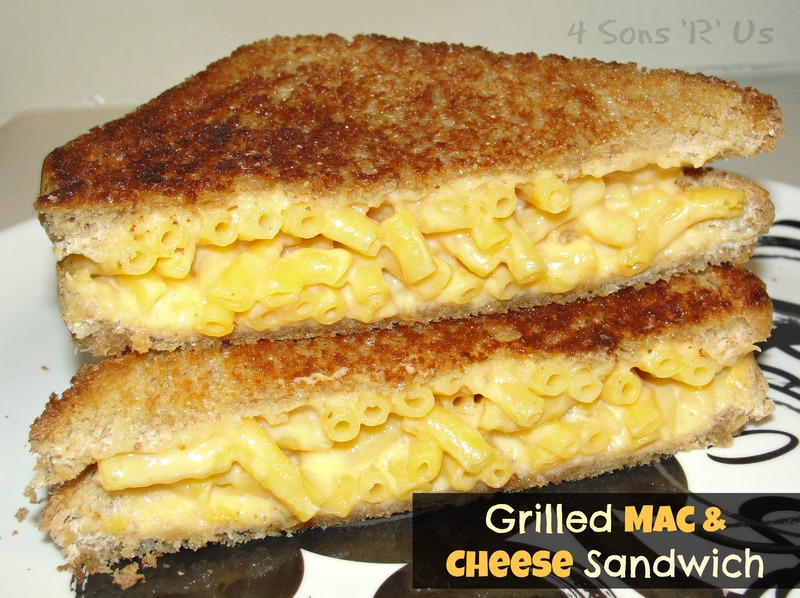 It’s exactly what it sounds like: creamy macaroni and cheese stuffed into a sandwich with extra sharp cheddar and grilled until melty inside and golden browned to perfection on the outside. Some of you skeptic, health-conscious folk might be thinking that’s just way too much starch in one sandwich. WRONG! Those were my initial thoughts too, but alas, that is not the case. The starchy side and the sandwich aspect work harmoniously well together, creating a euphoric eating experience unlike any other. 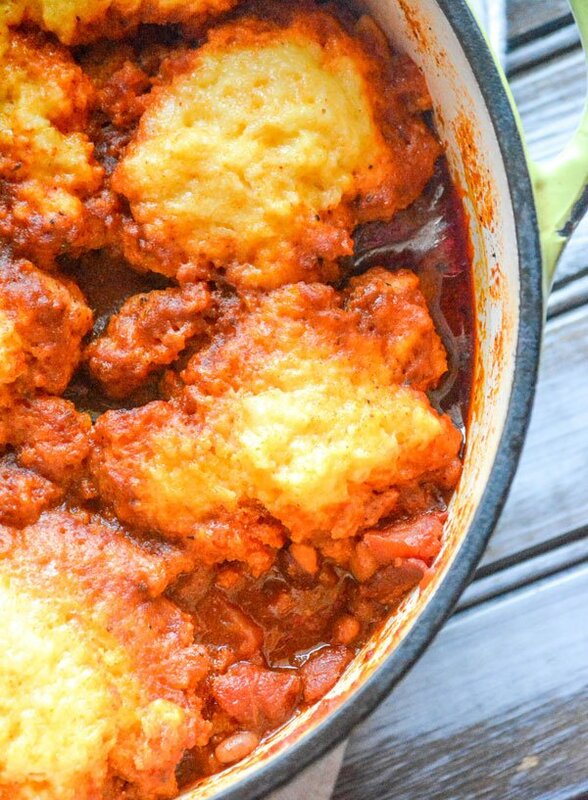 It’s a fusion of the ultimate comfort foods that results in a beautiful soul food hybrid. This, my friends, is heaven. 1. In a small nonstick skillet place heat ¾ cup of mac & cheese over medium heat. 2. Once warm (about 3-4 minutes), shape mac & cheese into a pile about the size of the bread and top with 2 slices of cheese. 4. Butter 2 slices of bread. 5. Place bread butter side down in another skillet over medium heat. 6. Top one of the bread slices with 2 slices cheese. 7. Use spatula to lift corner and check done-ness. 8. When lightly browned turn off heat. 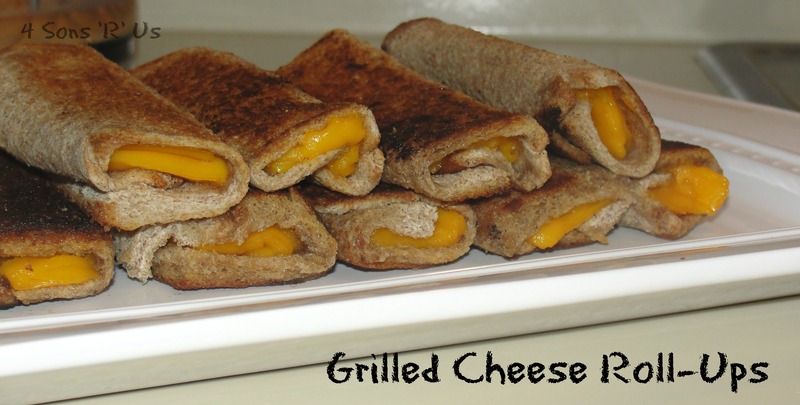 Use spatula to transfer mac & cheese rectangle onto cheese covered bread in the skillet. 9. Cover with the other bread slice, toasted side up. Gently press together with spatula and transfer to a plate. I love bread. There’s nothing better than it’s yeasty smell filling up my kitchen. A no knead bread? Even better! All that same great smell and taste, but none of the tedious work. 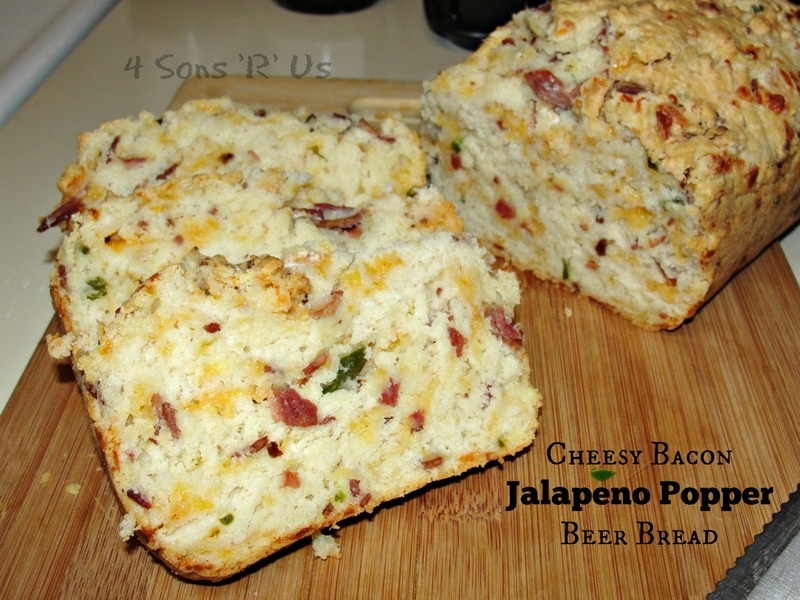 Today I bring you all the delicious taste of jalapeño poppers in a moist and rich beer bread! Seriously, the two combine for a flavor explosion in this simple, yet oh so ooey, gooey bread recipe. 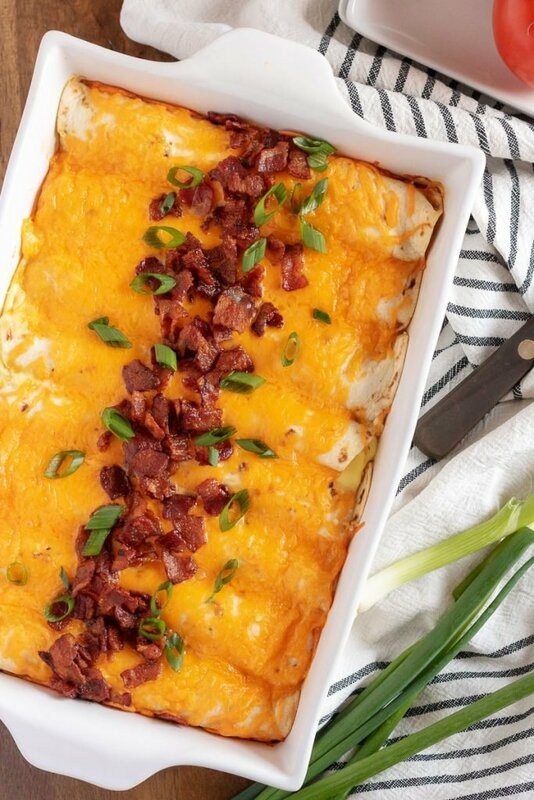 Made with obvious staples like beer, jalapenos, bacon & tons of cheese, you’ll beg for it. It’s sure to become a sensation. 2. Prepare 9×5 bread pan by greasing with cooking spray, butter, or bacon drippings. Set aside. 3. 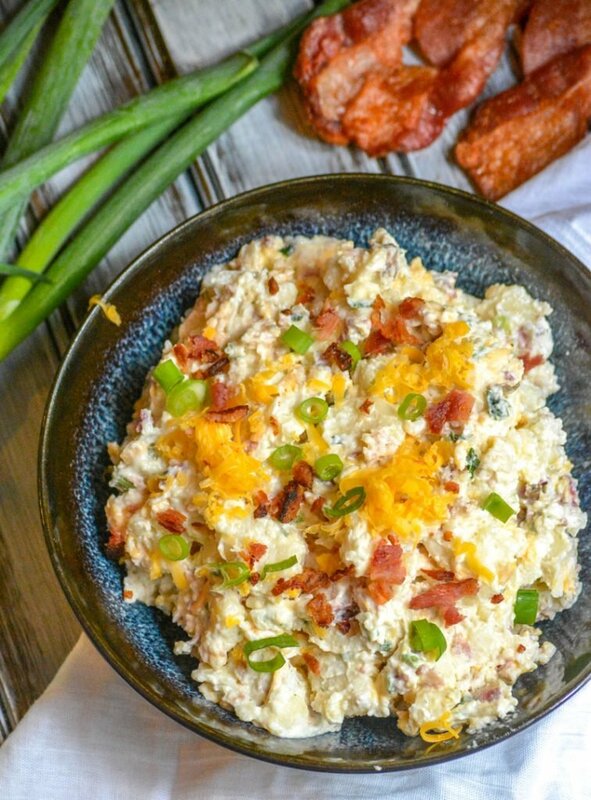 In a medium bowl combine cream cheese, jalapenos, bacon and cheese. Stir to combine. Set aside. 4. In a large bowl, combine flour, baking powder, salt and sugar with a whisk. Make a well in the center. Add cheese mixture and beer. Gently stir mixture with a spoon until combined. Pour mixture into prepared bread pan. 5. Bake for 50-55 minutes, until browned on top and thumps on the bottom. Remove from oven and place pan on a wire rack and allow to cool for 5 minutes. Remove bread from pan and allow it to cool on wire rack. 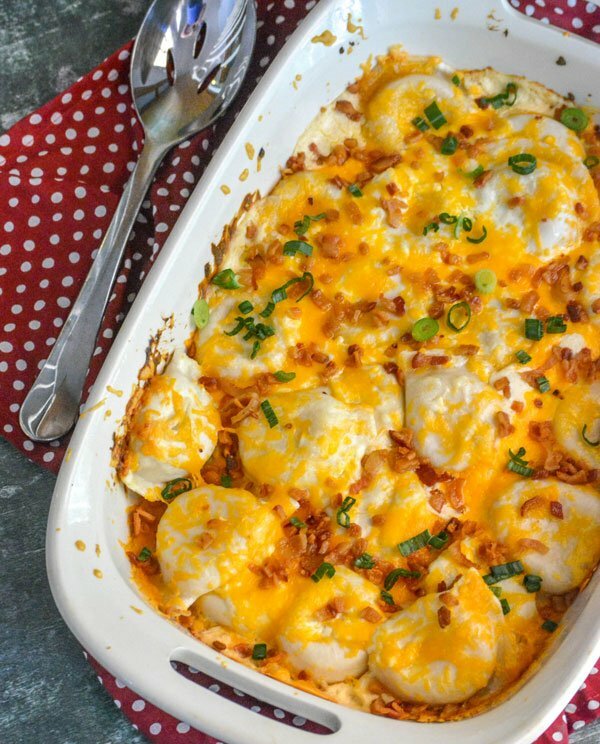 These Breakfast Enchiladas combine a much loved Tex Mex fav with classic AM flavors. Soft flour tortillas are stuffed with a savory meat mixture, and topped with a rich egg custard, crisp bacon bits, and shredded cheddar. Whether made ahead, or on the spot, it’s a breakfast made to fill you up and fuel your day.